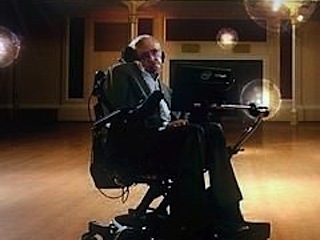 Scientist Stephen Hawking challenges three ordinary people to discover the answers to various fundamental questions of life, the universe and everything. 1. 1-1                 18 May 16   Can We Time Travel? 2. 1-2                 18 May 16   Are We Alone? 3. 1-3                 25 May 16   Why Are We Here? 4. 1-4                 25 May 16   Where Did the Universe Come From? 5. 1-5                 01 Jun 16   What Are We? 6. 1-6                 01 Jun 16   Where Are We?